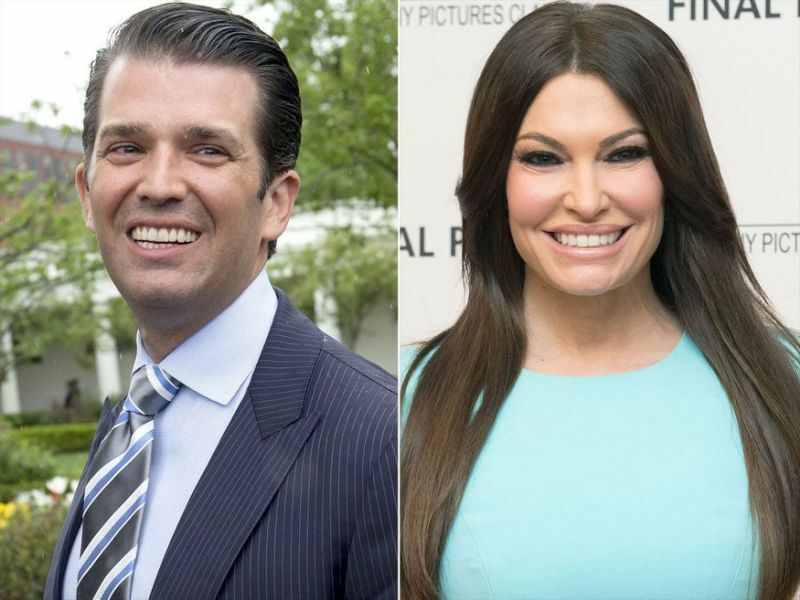 Donald Trump Jr. clearly has his marriage in the rearview, because he and GF Kimberly Guilfoyle were all about it Thursday night at a Poison concert. The President’s son and the FOX News host hit up the concert at the Jones Beach Theater in Long Island, New York. They were front row and clearly having a good time. Would you buy this hot dog water for $38 a bottle ??? Could family separations soon resume ?? ?